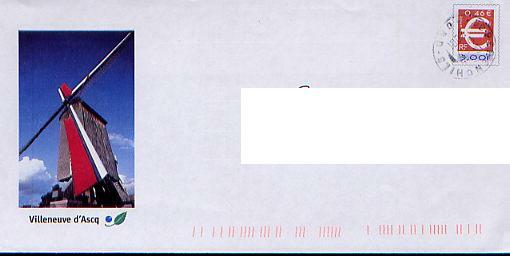 Please contact me to receive free xerox of windmill on covers. 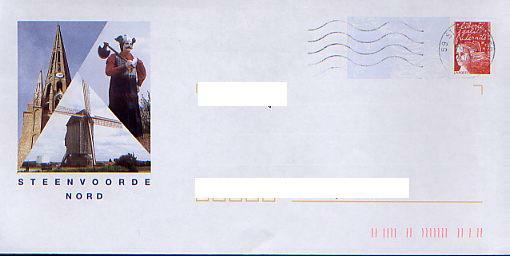 Looking for windmills FDC and maxicards? 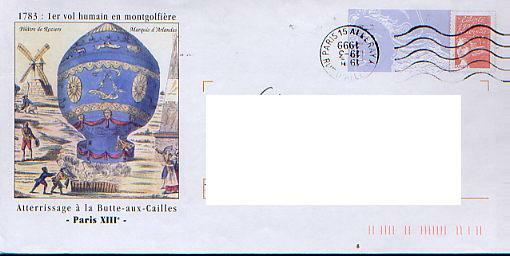 I have also many prepaid covers, called "PAP"
Looking for windmill FDC and maxicards?